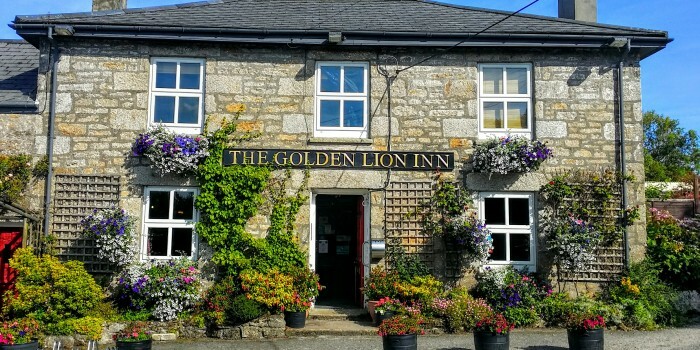 The Golden Lion Inn, a traditional Pub with Lakeside Restaurant boasts one of the most beautiful settings in Cornwall in which to enjoy some of the best food the county has to offer. 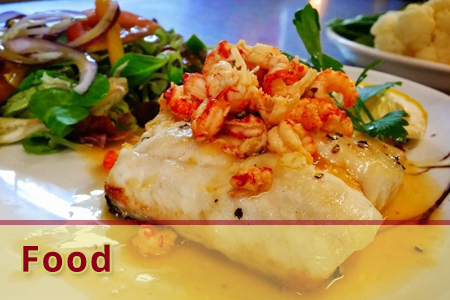 Our menus offer an extensive choice of interesting dishes selected from the best of English, European and Asian cuisine and we pride ourselves on using local ingredients from Cornwall food and drink producers wherever possible. Complement your meal with a wine from our extensive New World and European Wine List or a pint of Cask Marque real ale from St.Austell Brewery. 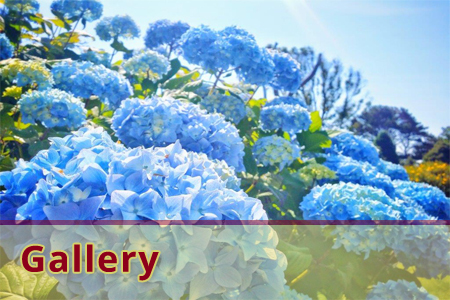 Our heated garden shelter is extremely popular with both our smoking and non-smoking customers who prefer a drink or a meal al fresco enjoying our gardens and sumptuous hanging flower baskets, whatever the weather. 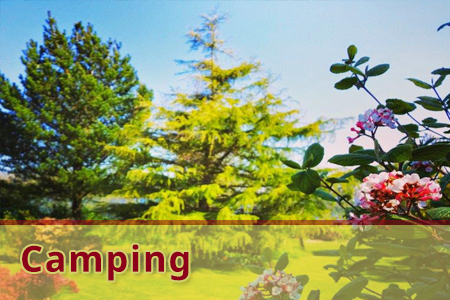 We are a family business, catering to families, groups, locals, visitors and campers.